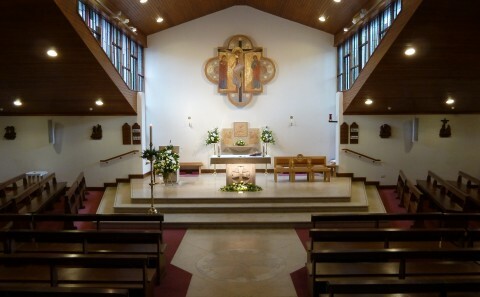 St. Augustine's Catholic Church, Solihull. 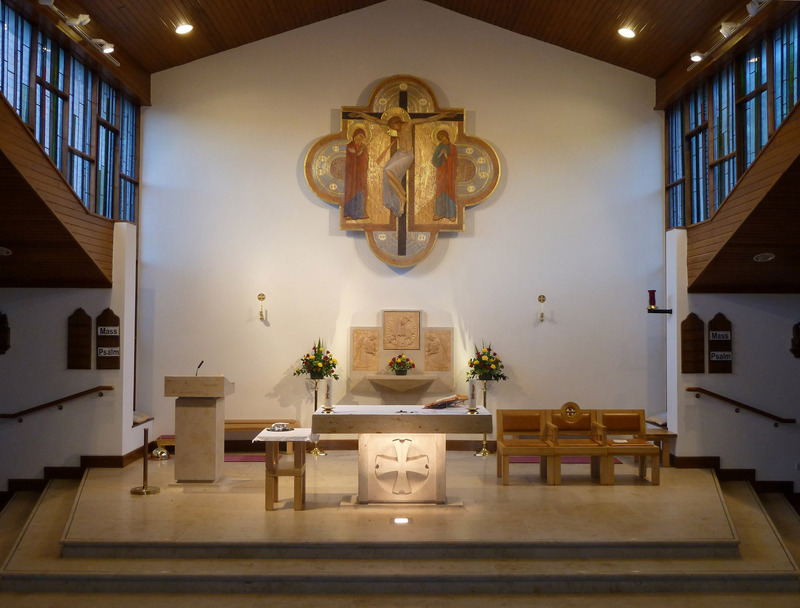 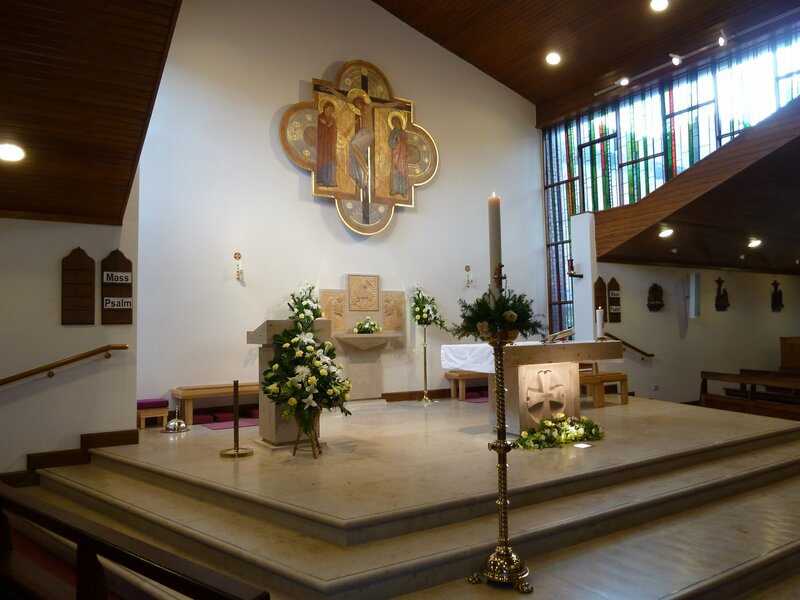 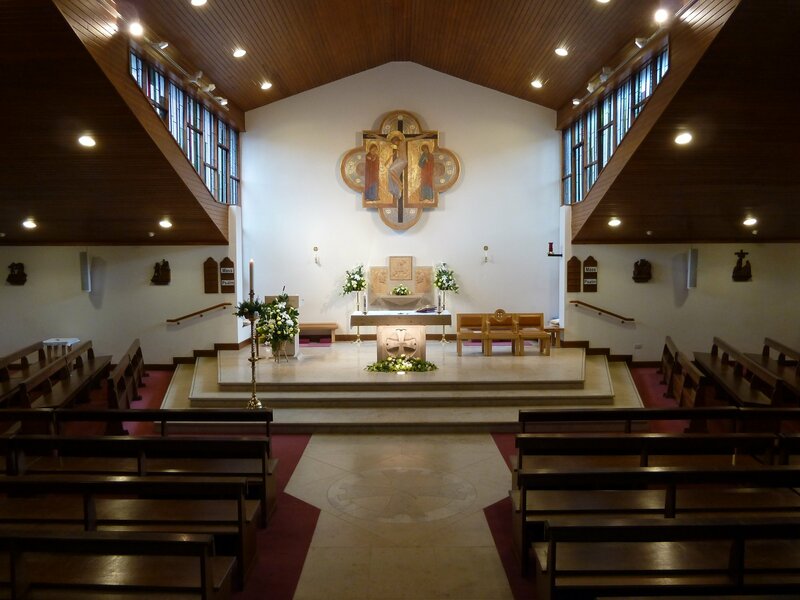 - Contemporary Stone Ltd.
Project: St. Augustine’s Catholic Church, Solihull. 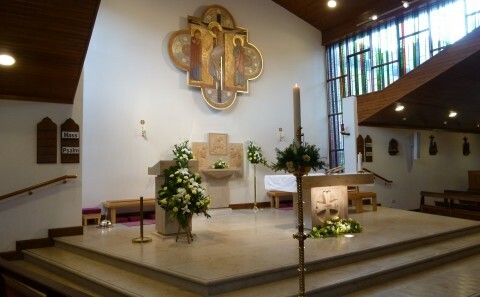 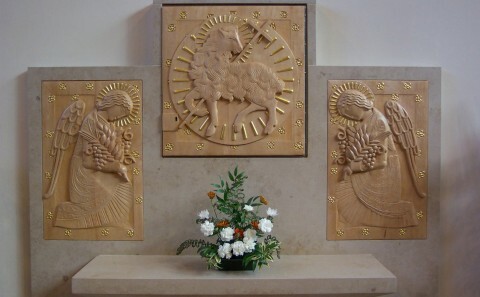 Altar, tabernacle and lectern. 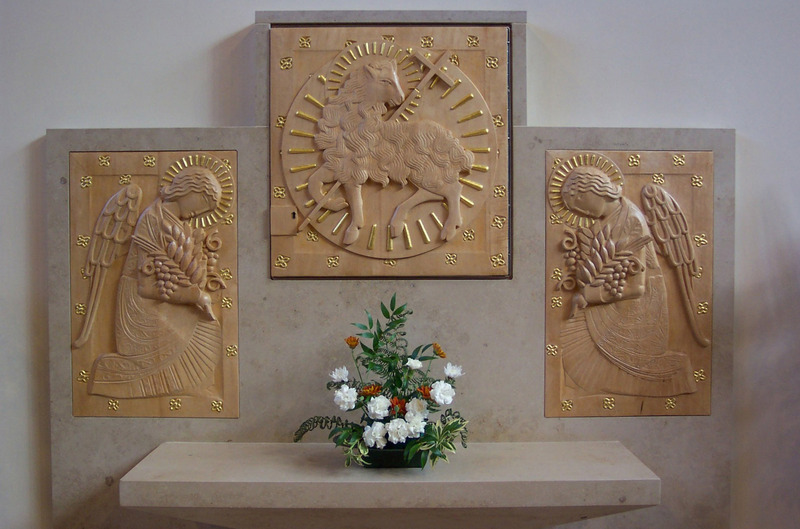 Crafted from Jura limestone. 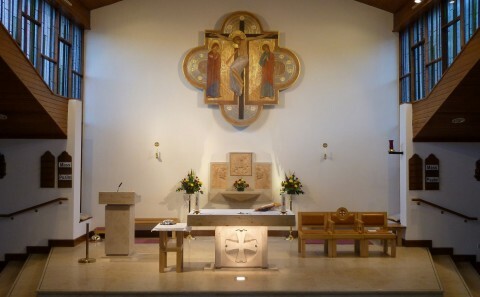 Bullnose and other profiled edge work, 3d carved bespoke cross.